We have nothing but good things to say about your company. We love our backyard so much we tend to stay home and just chill on the deck or by the pond. 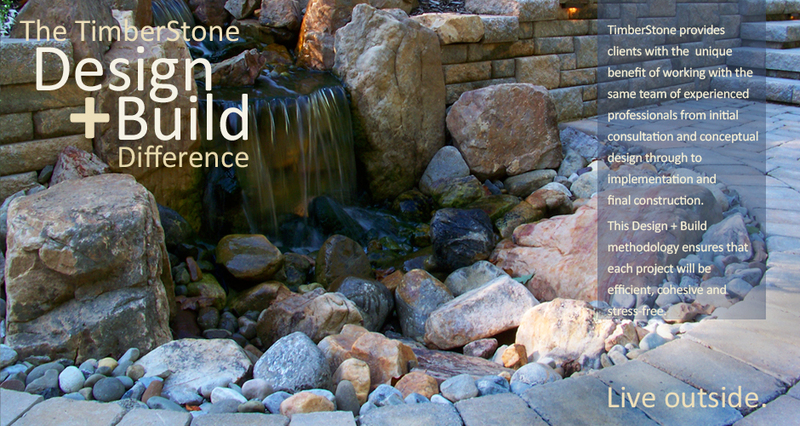 The landscaping has really made our home a peaceful refuge. Thanks. 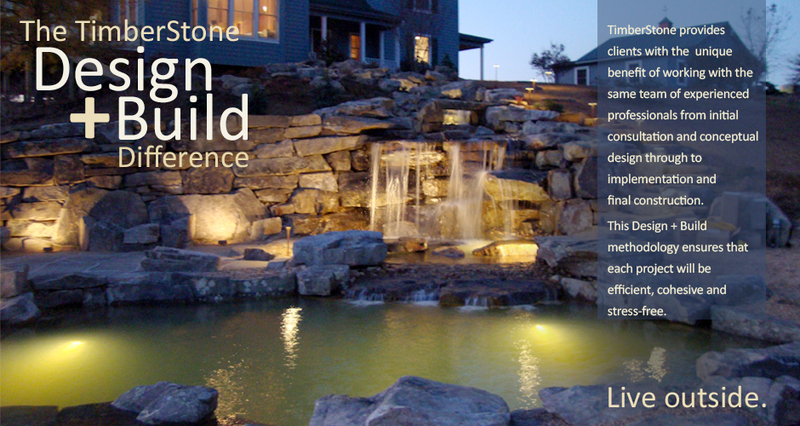 From design to completion, TimberStone’s creativity, professionalism and craftsmanship were clearly evident. 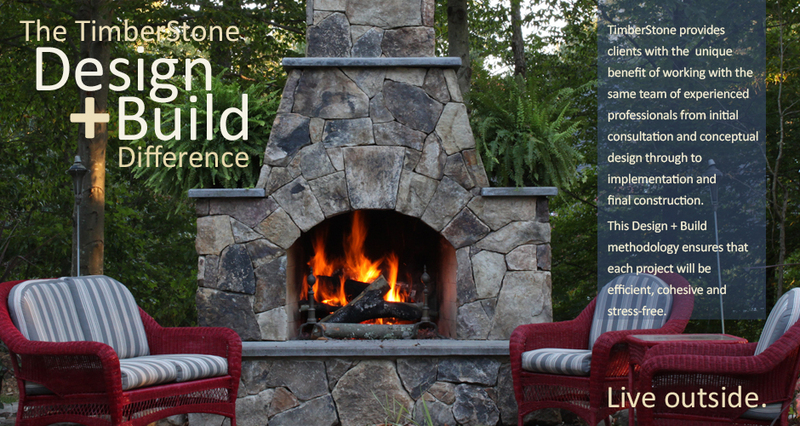 We would certainly recommend them to anyone looking to create or expand an outdoor living space. Thank you for the beautiful paver installation on our driveway…We most appreciate your attention to detail and willingness to work with us to create a design that met our expectations and our budget limitations. We hope to work with you again in the future. 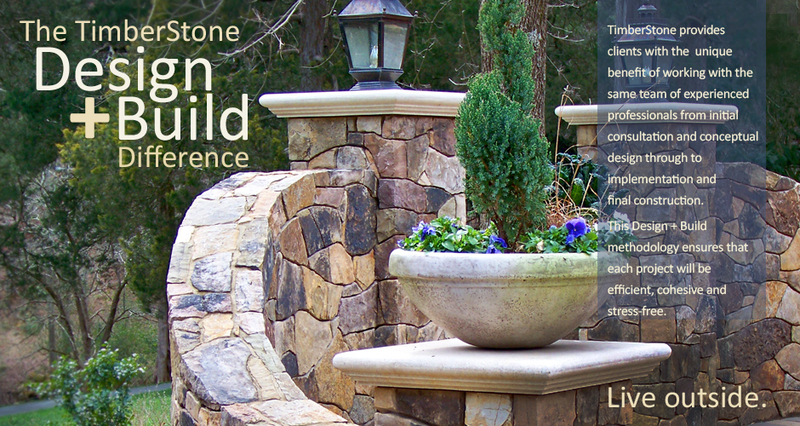 Our experience with TimberStone was and continues to be wonderful. The whole team was creative, hard working and timely in all promises.